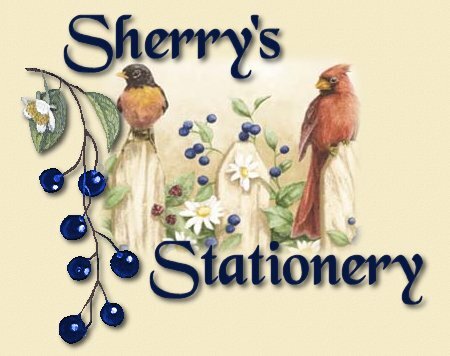 Welcome to my stationery site. I enjoy making stationery for Outlook Express. 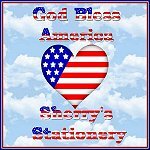 for I will be adding more stationery soon. I use the font "Black Chancery"
in all my stationery and on my pages. Click on the button below to see the awards I have won.